Betsy Ross, president and co-founder of Game Day Communications, also continues to work in broadcast and media. She is a sports anchor at FOX 19 in Cincinnati, an award-winning author and college basketball play-by-play analyst. In 2011, Betsy Ross wrote and released her first book, “Playing Ball With the Boys: The Rise of Women in Men’s Sports,” which features some two dozen interviews with successful women working in the business of sports. From Billie Jean King to Kelley Earnhardt, the book offers an inspirational read for women, and men, working in sports or those who aspire to. Get yours today! Betsy continues to call play-by-play for college women’s basketball for FOX Sports Ohio and FOX. 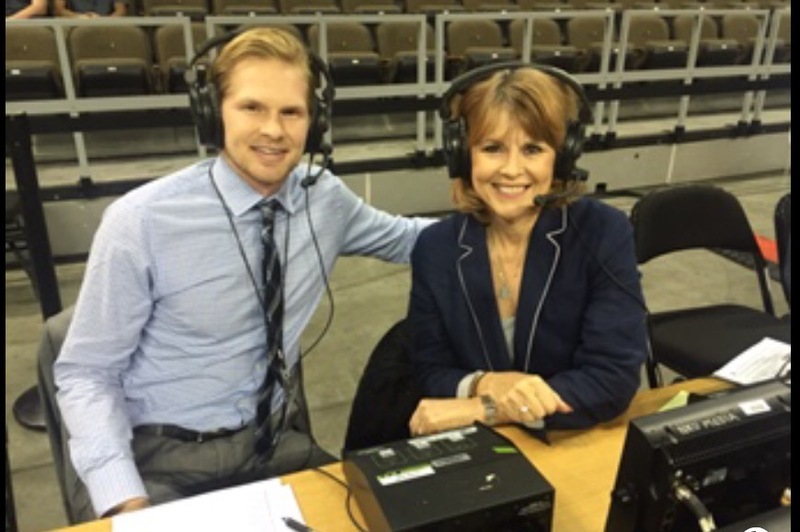 Betsy serves as the voice of University of Cincinnati women’s basketball, soccer and lacrosse. Betsy is also the marketing voice at selected Bengals games.